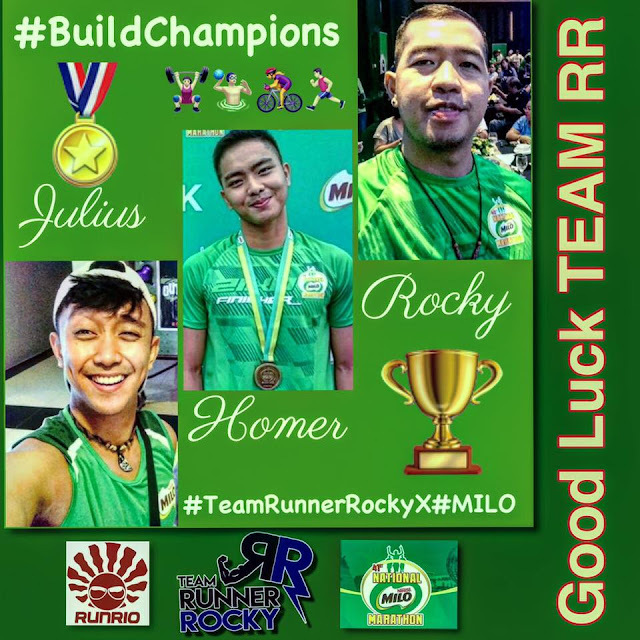 The boygroup of sports and digital community Team Runner Rocky is ready to conquer another challenging and competitive race in the 41st National MILO Marathon 2017 this Sunday, July 30, 2017 at the SM Mall of Asia, Pasay City. 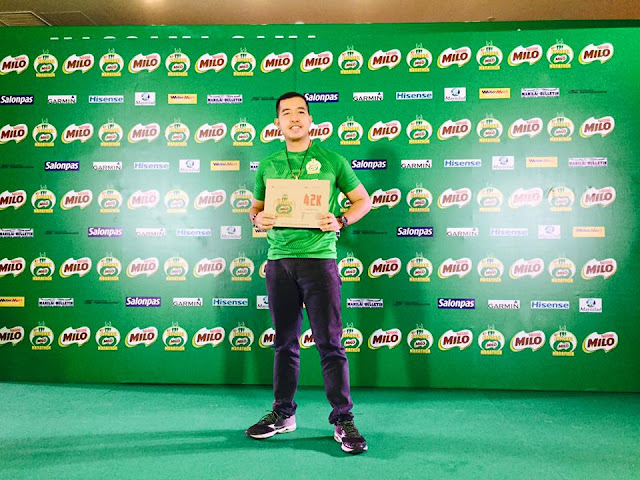 Three of the members of the team namely Julius Caesar Aquebay, Homer Cunanan Glean, and yours truly Rocky Chua will took the challenge. 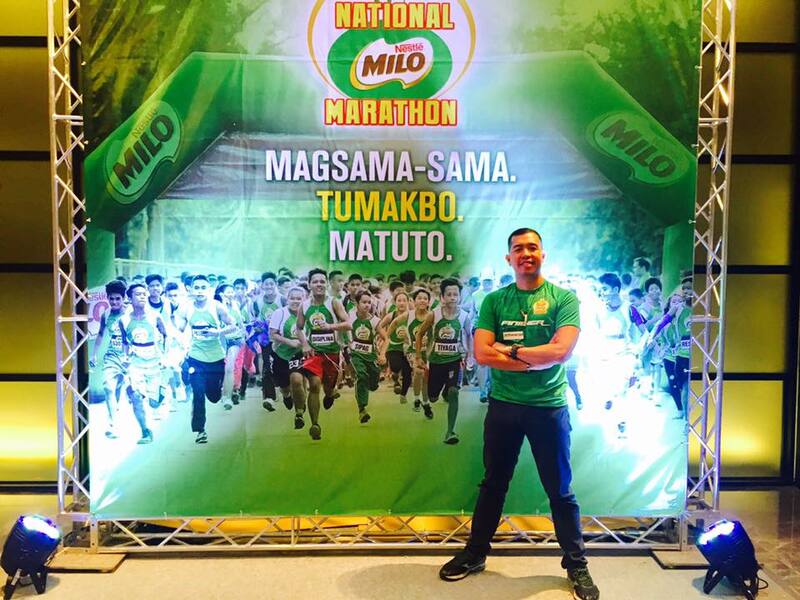 Julius and Homer will be conquering the 21K category while Runner Rocky will be taking the 42K distance. This will be the second time around of Julius and Homer to run in MILO marathon since last year, Julius took 10K while Homer conquered 21K. Meanwhile for Runner Rocky, it is already my 4TH time with MILO. My first time with it was in 2014 (21K), then in 2015 (21K), and last year (42K) being my third.